This beautiful 3900 sq ft family home is located in the beautiful Neyagawa / Riverbank area. Nicely appointed, offering loads of space and generous sized principle rooms. The main level has a mix of hardwood and broadloom flooring and features a main floor den, butler's pantry, large gourmet kitchen with granite counters & stainless steel appliances and separate living and dining rooms. The home has an abundance of windows in every room providing loads of natural light in the open concept design. The Great Room features 18ft vaulted ceilings with 12ft dramatic windows, a custom stone fireplace with built-in cabinets and a spiral staircase leading to the second level. The second level features 4 spacious bedrooms, each with a dedicated ensuite and walk-in closet. 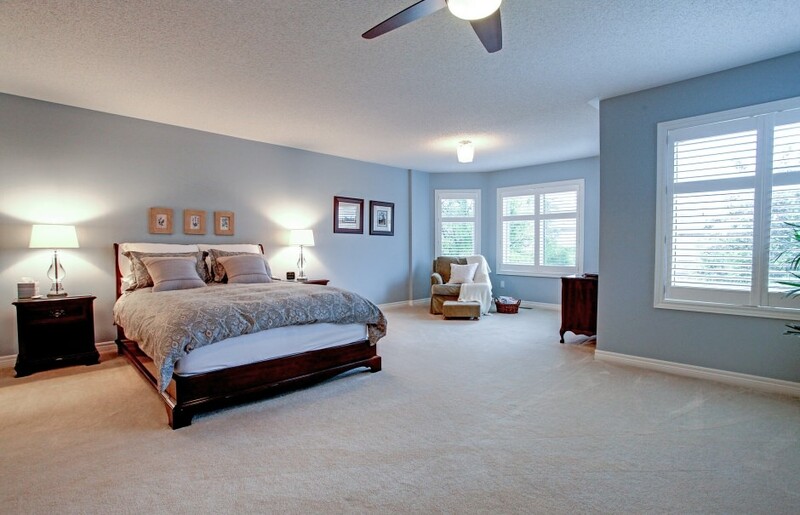 The master bedroom offers a luxurious 5 piece ensuite and a spacious walk-in closet. The home is nicely appointed with California shutters throughout & tasteful decor. The grounds are professionally landscaped with mature trees, interlock decking, flagstone steps, landscape lighting, and a quaint cabana in the fully fenced rear yard. 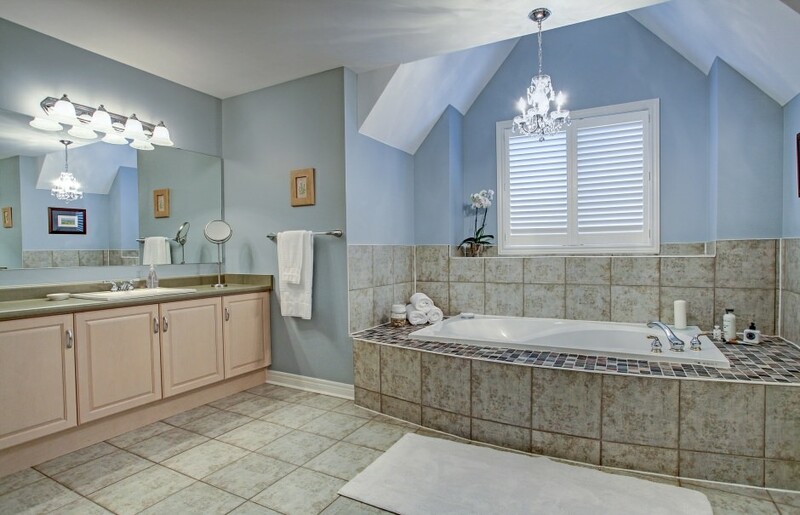 The home is nestled on a quiet family friendly street, close to all amenities including the 407, 16 Mile Creek walking trails, great schools & shopping, and minutes to the new Oakville Hospital.